Are you very protective towards your valuables? Of course you are! And there are very few other heartbreaking things to watch than seeing your favourite piece of crystal shatter into pieces. Well, sometimes we have so many things stacked in our place; it just gets very difficult to store your valuables in the right way. Well, worry not! Every problem has a solution and every dark cloud a silver lining! Well, here the silver solution to your problem is the right self storage facility. It is essential for you to understand the different types of storage units available. Also, it is important that you know what kinds of facilities are offered by the storage companies. Some companies are definitely better than the others. So, it is advisable that you compare different companies and figure out which company suits you the best according to your requirements and needs. Research will also help you in knowing the ongoing rates in the market with regards to the storage facilities. So, you will know what the correct price you need to pay is. Well, it is not necessary that all your valuables or antics can survive all the types of weather conditions. Some materials get spoiled in extreme temperatures. This can especially be true in the case of leathers. For some goods, humidity is a big concern. They might develop moulds, moisture might spoil the texture of such materials metal corrosion may take place or paper rotting can take place. So, it is essential that you rent climate controlled storage units to keep these materials in their best conditions. While these units are costlier than the regular ones, they are still worth spending the extra money when you are looking out to store something so precious. Well, you are going to store something so precious in a rented space; you definitely want to ensure that your valuables are in the right hands. So, before you rent out a space, it is of utmost importance that you check the facility’s security measures. It is ideal for a storage facility to have a 24X7 monitoring of your storage unit. This is even more important when you are storing something so much valuable to you. 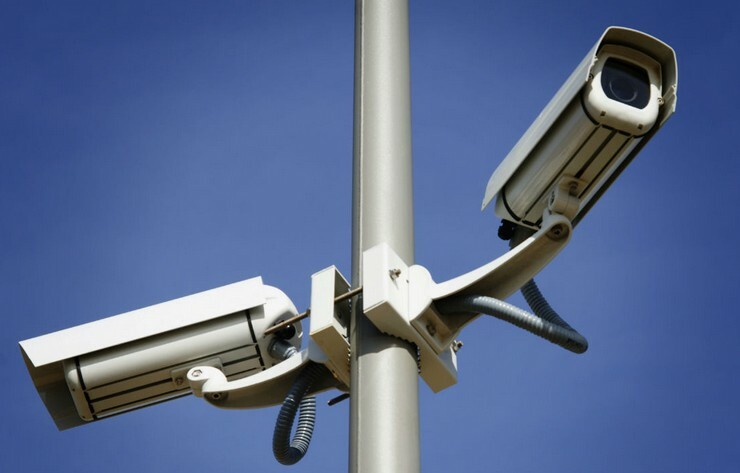 Not just the CCTVs, but it is also essential for the storage company to maintain a proper record of who has been entering and exiting the units. Proper fencing, biometric fingerprints reader, security keypads and other such security features are ideal for storage facilities. Insuring your valuables is of great importance. Some insurance companies insure goods whether they are stored in your owned premises or even in other locations. You need to cross check the same with your insurance company and the storage company as well. 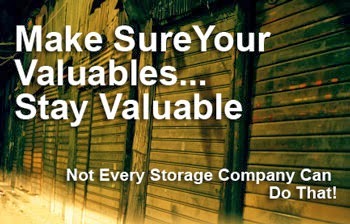 Some storage companies offer you insurance with the space; some others have it from a third party. 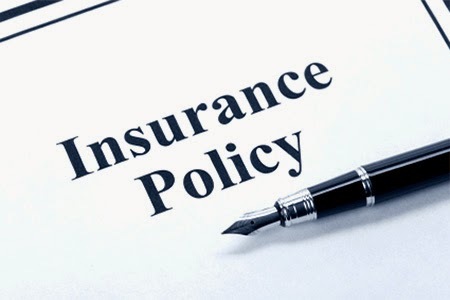 It is your responsibility to check with the company what kind of insurance is being provided. It is important that you leave store your valuables the right way. They need to be clean and protected in the right way, even if they are stored in climate controlled units. Moreover, these are your precious possessions. So, it is essential for you to protect them the correct way. Wrap all the crystal items in a bubble wrap or foam peanuts and then place them in the unit. If you are storing books, ensure you have book covers to keep them safe. Wooden furniture should be stored with polish on it. Make sure that you store spaciously so that your items have the space to “breathe”. Essentially, these are the tips you need to consider when you want to store your valuables in a rented storage space.